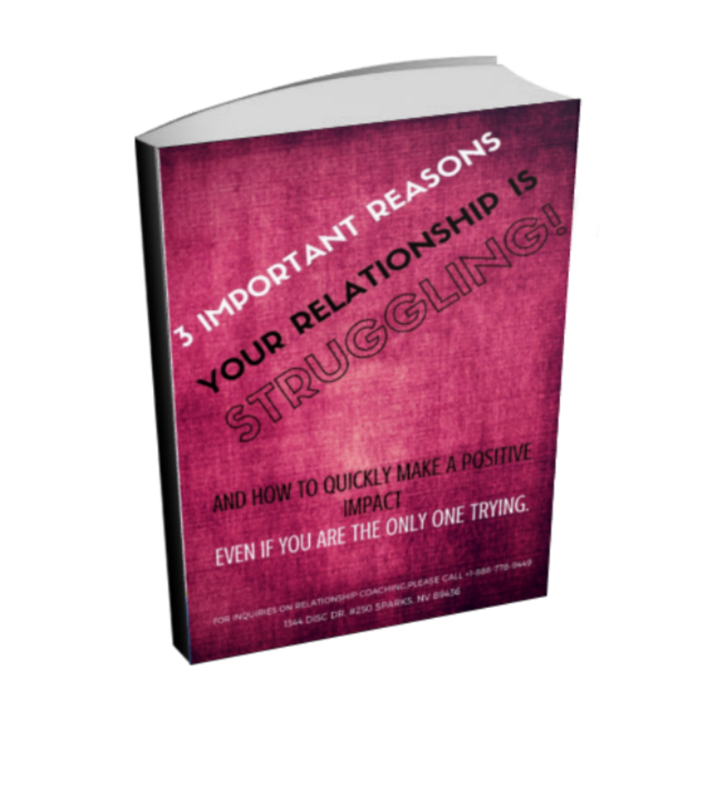 even if you are the only one trying. 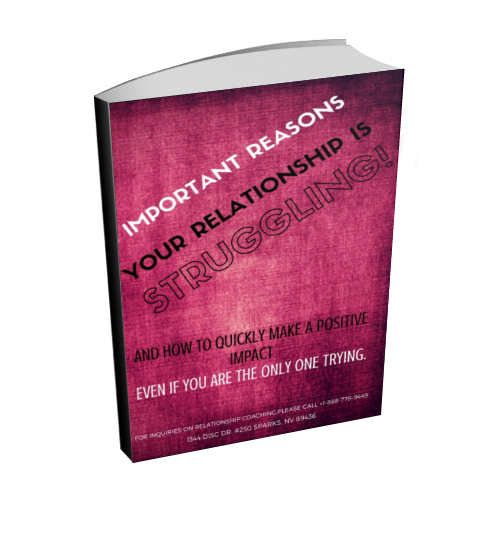 Download this self assessment and action guide to get a better understanding of your partner, why your relationship is struggling, and what immediate actions you can take to positively impact your relationship now! © 2019 Raising Greatness Coaching. All Rights Reserved.